Below you fill find all funeral homes and cemeteries in or near Rockport. Suburbs of Rockport: Copano Village, Estes, Lamar. 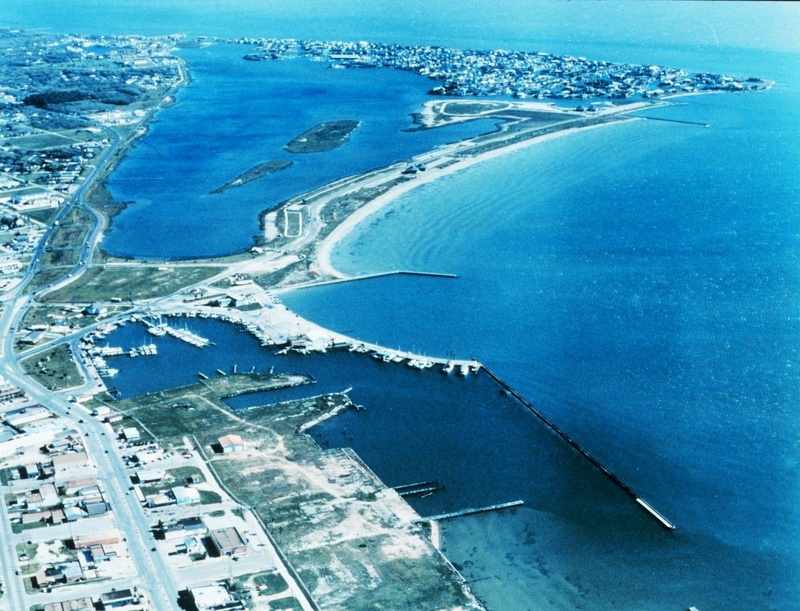 Rockport is also known as: Aransas County / Rockport city. Their current mayor is Mayor Charles J. "C.J." Wax. Zip codes in the city: 78381, 78382. Aransas County funeral flowers can be purchased from one of the local funeral shops we partner with. Some of the notable people born here have been: (margaret skeete), and (john h. wood and jr.). Rockport is a city in Aransas County, Texas, United States. The population was 8,766 at the 2010 census. It is the county seat.Rockport is adjacent to the town of Fulton, and many refer to the combined communities as "Rockport-Fulton"; however, Rockport and Fulton are legally separate municipalities. It was reported on January 20th, 2019 that Judith Kay Tuder (Crane) died in Rockport, Texas. Ms. Tuder was 75 years old and was born in Cedar Falls, IA. Send flowers to express your sorrow and honor Judith Kay's life. It was written by Ann Arbor News on August 19th, 2018 that Larue "Tex" Wells passed on in Ann Arbor, Michigan. Wells was 96 years old and was born in Rockport, TX. Send flowers to share your condolences and honor Larue "Tex"'s life. It was revealed on May 9th, 2018 that Bradley John Steiner passed on in Rockport, Texas. Steiner was 70 years old and was born in Milwaukee, WI. Send flowers to express your sympathy and honor Bradley John's life. It was noted by San Antonio Express News on February 18th, 2018 that Robert J "Bob" Johnson passed away in Rockport, Texas. Johnson was 77 years old and was born in Hamilton, OH. Send flowers to express your sorrow and honor Robert J "Bob"'s life. It was noted by San Antonio Express News on December 28th, 2017 that Patricia Krueger (Davis) perished in Rockport, Texas. Send flowers to share your condolences and honor Patricia's life. It was disclosed on September 27th, 2017 that Doris Hubbell (Weiderhold) passed on in Rockport, Texas. Ms. Hubbell was 93 years old and was born in Saginaw, MI. Send flowers to express your sympathy and honor Doris's life. It was reported on July 5th, 2015 that Henry "Bud" Wildfang passed away in Rockport, Texas. Wildfang was 99 years old. Send flowers to express your sorrow and honor Henry "Bud"'s life. It was revealed on June 19th, 2014 that Earl Jay McCartney passed on in Rockport, Texas. McCartney was 90 years old and was born in Roseville, IL. Send flowers to express your sorrow and honor Earl Jay's life. It was disclosed on May 30th, 2014 that Carolyn L Tinney (Stanley) perished in Rockport, Texas. Ms. Tinney was 73 years old. Send flowers to express your sorrow and honor Carolyn L's life. It was noted on April 13th, 2014 that Julie Crapser (Godfrey) died in Rockport, Texas. Ms. Crapser was 69 years old. Send flowers to express your sorrow and honor Julie's life. The population was 7,385 at the 2000 census. The town is named for the rock ledge underlying its shore. It is located south of the Live Oak Peninsula, which stretches out into Copano Bay. 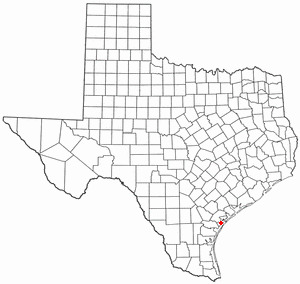 It is the county seat of Aransas County, Texas County . Rockport is a city in Aransas County, Texas County, Texas, United States. The official website for the city of Rockport is http://www.cityofrockport.com. Funeral services will be at 11 a.m. Wednesday ... Jack is survived by his wife, Rachel; a brother; Gerald K. Dykes and wife Lillian of Rockport, Texas; a sister, Jean Hubbard of Lathrop; his dog Sugar; Ralph and Betty Edwards and the Edwards family. Funerals in Rockport, TX on Yahoo! Local Get Ratings & Reviews on Funerals with Photos, Maps, Driving Directions and more. Charlie Marshall Funeral Homes & Crematory, Rockport, TX : Reviews and maps - Yahoo! Local, 361.729.2451. Get Ratings, Reviews, Photos and more on Yahoo! Local. We work with local florists and flower shops to offer same day delivery. You will find budget sympathy flowers in Rockport here. Our funeral flowers are cheap in price but not in value.